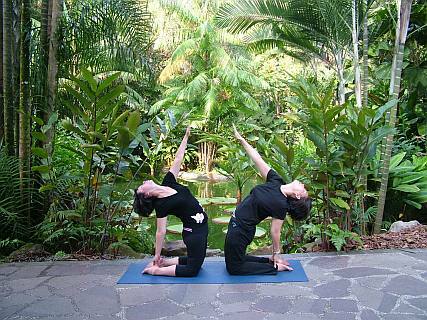 Ever since I joined Dr Kajal's yoga class my friends noticed a difference in me - I looked more youthful and have lost my slouch. The backache and shoulder pain I used to experience have disappeared. Actually I did not just gain an improved physique and fitness level. I noticed that attending his classes have also allowed me to be calmer and more tolerant of others. My mental health has benefited too. ~ Sze Ying. I love Dr. Kajal�s classes. 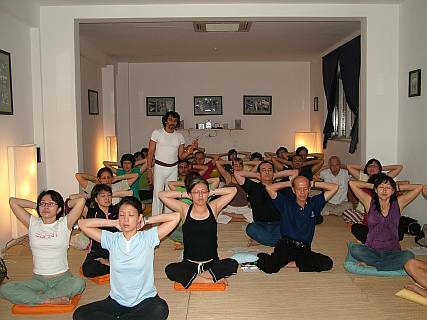 The space of his classes is rejuvenating, the music is uplifting, he does many poses making the class fun and stimulating, and they come with counter-poses to relax stretched muscles. ~ Emilly Ong. 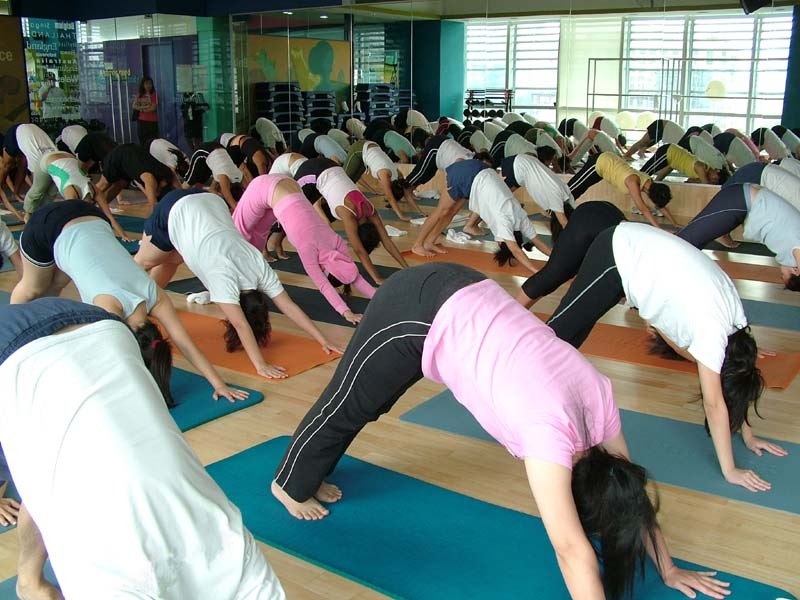 Since I joined Dr Kajal�s class, I fell in love with Yoga and I saw my health improve significantly. 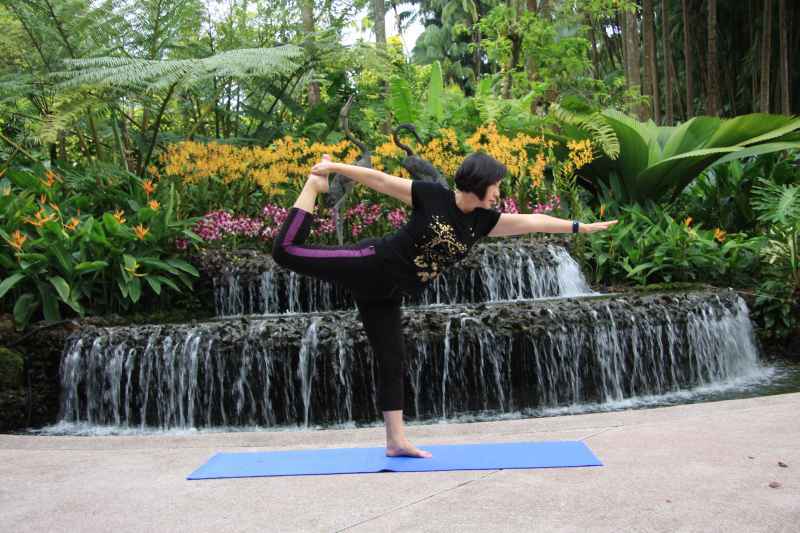 No more back pain due to long sitting hours at work, better digestion, flexible joints, more gradient skin and a calm and peaceful mind�..just a few benefits to name that I have got from this yoga class.~ Ho Thi Le Ha, Emma.